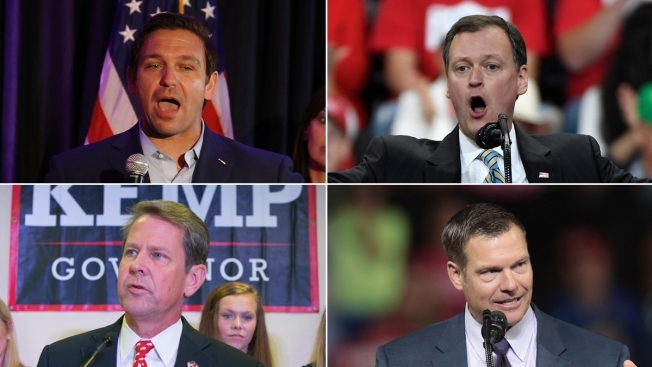 Gubernatorial candidates endorsed by President Donald Trump include (clockwise from top-left) Ron DeSantis for Florida, Jeff Johnson for Minnesota, Kris Kobach for Kansas and Brian Kemp for Georgia. In a video advertisement for his Florida gubernatorial campaign, Republican Rep. Ron DeSantis urged his toddler-aged daughter to "build the wall" with colorful toy blocks. DeSantis, who faced off against an establishment Republican, had already gotten President Donald Trump's endorsement the month before. DeSantis would go on to win his primary in a landslide, the race called within minutes of polls closing. His path hasn't been so easy since. A late September NBC News/Marist poll has him trailing Democrat Andrew Gillum by 5 points. Many Republicans pursuing the governor's mansion this cycle face a predicament in the general election: a tie to President Trump may have swayed a primary in their favor, but in closer races, it could impede chances of winning the seat. The recipe for a possible blue wave in November, a surge in Democratic wins, includes state specific issues but Trump is another main ingredient. This fall's gubernatorial races could be an indicator of sentiment on the president himself, though incumbency and other factors will also play a role, according to political academics. "In any midterm election, the president’s party tends to pay a price," said Barry Burden, a professor of political science at the University of Wisconsin-Madison. In the 2018 election, Trump has an especially low approval rating, he said. "I think that puts Republicans in particular jeopardy this year." Of the nine governor's seats Democrats hold, the Cook Political Report predicts one race is a tossup and one leans Republican. The rest are rated as leaning or likely blue. But of the 26 seats Republicans hold, nine are tossup races, two lean Democrat and one is likely going Democratic. The upshot: many Republican seats are up for grabs this November. Nonpartisan Michigan pollster Richard Czuba told The Associated Press that many independents lean Democrat in large part due to "distaste" for the president. "The national tide towards Democrats is tilting states like Colorado and Minnesota in the Democratic direction," said Stephen Ansolabehere, professor of government at Harvard University. "Those are pretty competitive states, maybe slightly leaning Democratic, but there are national conditions pushing in that direction." 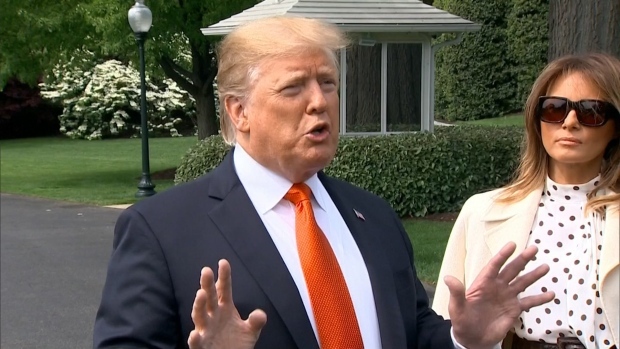 "A lot of Republican candidates in other places couldn’t necessarily [distance themselves from Trump] because that's a good way to lose a primary," said Geoffrey Skelley, who worked at Larry Sabato's Crystal Ball when NBC spoke to him and is now an analyst at FiveThirtyEight. "President Trump remains popular among Republicans nationally." In Minnesota, GOP nominee Jeff Johnson beat former Gov. Tim Pawlenty in the primary, slamming him for being "anti-Trump" in 2016. He later won Trump’s endorsement even though Pawlenty pointed out Johnson had once called Trump a "jackass." Heading into the general election, Democratic-Farmer-Labor Party challenger Tim Walz has been leading in the polls. Similarly, in Florida and Kansas, Ansolabehere noted, Trump-backed candidates are underperforming. DeSantis was behind in September, and Kris Kobach is leading but not by as large a margin as expected for a Republican in Kansas. And in Georgia, a tossup race in a state that went for Trump in 2016, the Democrat, Stacey Abrams, faces Trump-endorsed state Attorney General Brian Kemp, who has been sued for putting 53,000 voter registrations on hold. Governors and allies in the Republican Governors Association were frustrated by Trump’s decision to endorse Kemp, The New York Times reported in July. Gov. Bill Haslam of Tennessee told the Times: "Our focus at the R.G.A. has always been on making certain we can win the general election." The governors association has since backed Kemp, funding TV ads targeting Abrams. The majority of the governor's races seen as close contests lean Democrat, according to polls, and are in places where incumbents are not running, such as Florida, Nevada, and Ohio. Open seats present the most promising opportunity for Democrats, even when Republicans are the majority in the state, if the outgoing incumbent is unpopular. "Governors races can be separated from the federal election environment to some extent," Skelley said. 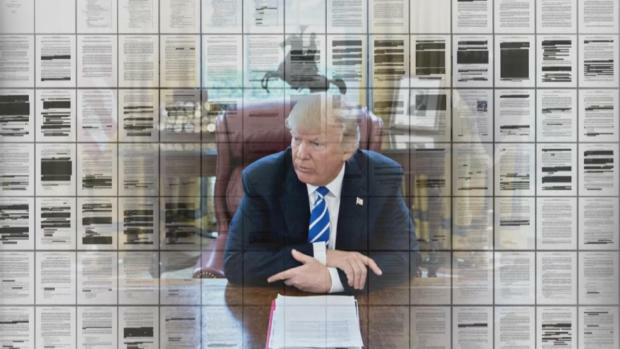 "But at the end of the day, there is still a pretty strong connection there, and a Republican president with a mediocre approval rating [has] also helped." A comfortable distance from Trump is easier to establish for certain popular incumbent governors. With Congress in Washington and governors more associated with state management issues like infrastructure and education, their races are less bound to presidential approval than federal elections. Moderate first term Republican incumbents Massachusetts Gov. Charlie Baker and Maryland Gov. Larry Hogan could win reelection in their blue states. "If federal context is the only thing that mattered, Republican governors in Massachusetts, Maryland and Vermont would be done for," Skelley said. "They would have no way of surviving. Yet, they are all heavily favored to win reelection." Ansolabehere noted that a "great" economy also balances the effect of Trump's low popularity. Many Democrats have run on, in part, critiques of Republicans' tax bill and efforts to repeal the Affordable Care Act, measures they say will exacerbate disparities in wealth. Beyond Trump's influence, 2018 is expected to result in what many midterm elections have seen in the past — a reaction to the party in power. "This year we’re seeing a corrective," Ansolabehere said. Americans voted out the majority party in 2014, as they did in 2010, and in 2006. This round of midterm elections might not be too different, he and others predict. 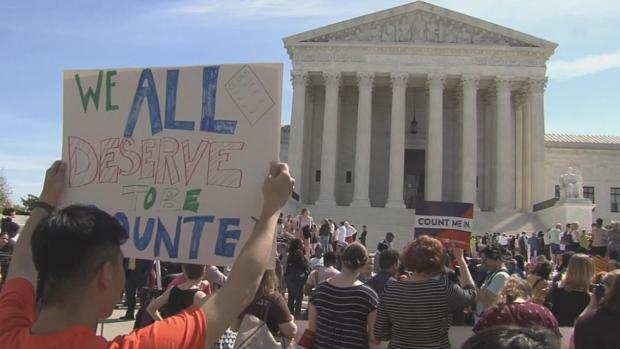 Democrats have been arguing in campaigns that if Trump can nominate another Supreme Court justice, tipping the balance of the court further, some issues might revert to the states to sort out. State legislatures become increasingly important when that occurs. Lawless cited Roe v. Wade as an example — if it is overturned, the party controlling the state legislature "becomes far more important than they have been in the past." It remains unclear what role Justice Brett Kavanaugh's confirmation fight will have this November in governor's races. For Republican gubernatorial incumbents, separating their campaigns from their party's national reputation this election cycle can be difficult, Lawless said. "If this is a change election, and if this is an election cycle where voters want to move in a new direction, that disproportionately benefits Democrats," she said. Even incumbents who have been vocal opponents of Trump "are in some ways wearing the national Republican albatross around their neck."